iPhone 5S rumors are in full affect these days. The latest has the next iteration of the popular smartphone having NFC and fingerprint reading capabilities, says China Times. When Apple acquired the mobile security firm AuthenTec last year, questions arose about how Apple would integrate this technology into it’s smartphones and tablets. Apple paid $356 million for the Florida based technology company, who specialize in securing networks and mobile devices. With the recent rumors, we now know what Apple may be been thinking. Ming-Chi Kuo, an analyst with KGI Securities, predicted the new iPhone 5S would have this feature. Perhaps the Home button would be the most useful place. 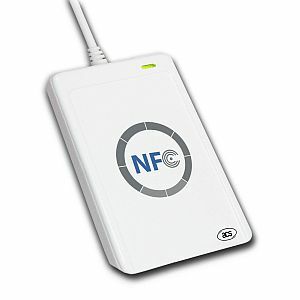 NFC is one of those ideas, that to me, sound better on paper than in reality. The act of pulling out my phone, making sure NFC is on and waving it in front of a credit card scanner does not make sense. I’d rather just pull out my card and swipe it. Nevertheless, NFC is being built into more new phones that are released. Hints of NFC were around prior to the iPhone 5 release, but issues with the antenna may have kept it from being integrated into the device. With the iPhone 5S basically an iPhone 5 with some added features, it makes sense to include it to try and convince current users to upgrade. Apple will still have the problem of building NFC into their all metal case however. There’s also the possibility of extending the Passbook app to utilize mobile payments and NFC. 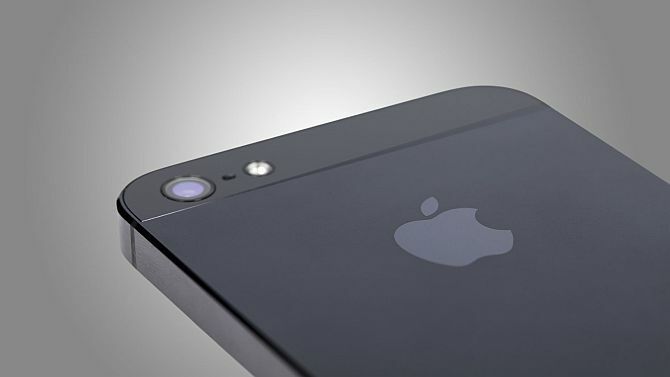 Foxconn has already started production of the iPhone 5S, and there has been no indication of any major redesigns. That will be a disappointment to some waiting for perhaps a larger iPhone. With the addition of NFC, and the added security of fingerprint technology, the iPhone 5S may appeal to the Enterprise crowd. A spot in which Apple is starting to grow.